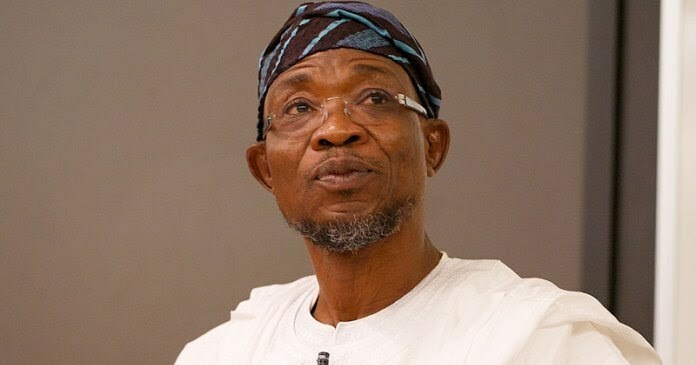 Osun State Governor, Ogbeni Rauf Aregbesola, has released N500 million to the management of the Ladoke Akintola University of Technology Ogbomoso. The Public Relations Officer of the LAUTECH, Mr Lekan Fadeyi , announced this in a statement made available to our correspondent in Osogbo on Saturday. He said the latest release was in fulfillment of the promise made by the governor. He said the governor made the promise last week when the Chairman, Governing Council of the LAUTECH, Prof Afolabi Oladipo, led the Vice-Chancellor, Prof Adeniyi Gbadegesin, and other university officials to visit Aregbesola in Osogbo. Glory and Honor be to God because He answers Prayers. Hallelujah!